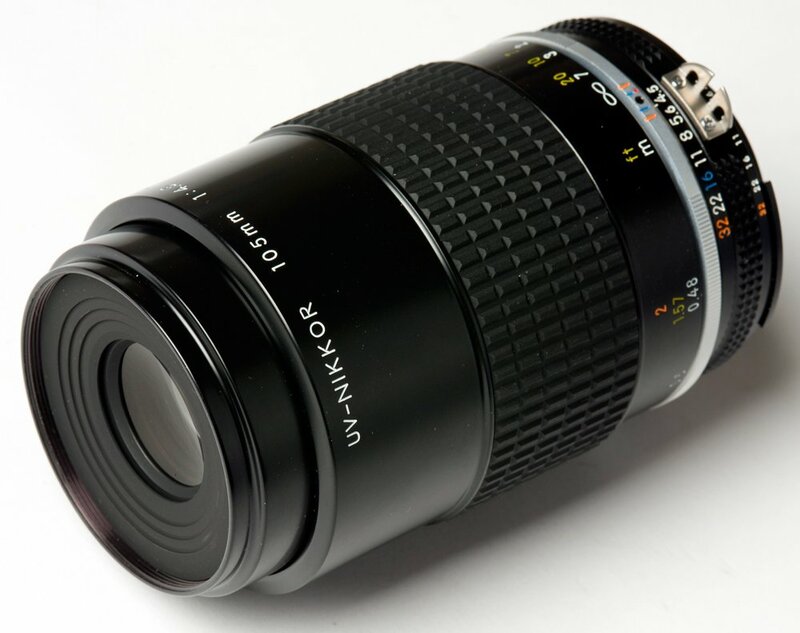 This is a stunning a very rare lens made by Nikon to enable images captured in the UV. The lens sees and focuses below 400nm and when used with the correct notch filters can selective capture <400nm, 400 – 700nm, or any combination thereof. The focal length is 105mm and with extension tubes is able to focus to macro scale. Call me for more information.